Our boats are always ready to go out, every day, all year. 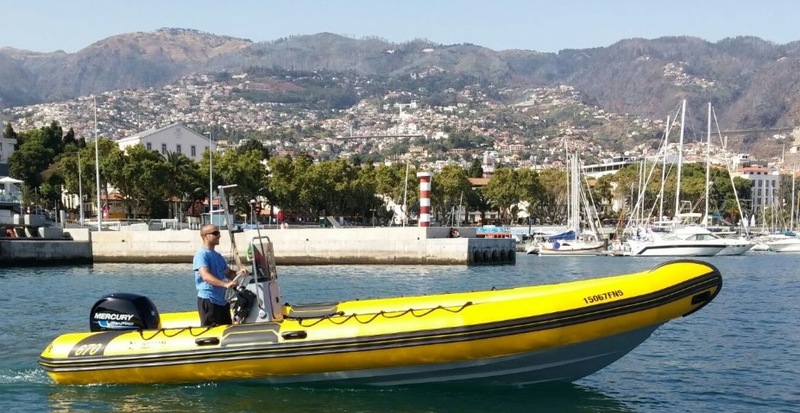 The inflatable boat is the most convenient way to go diving in Madeira. In this way in maximum 20/25 minutes we reach most of the dive sites, so you can do two dives in the morning or two in the afternoon, and have half a day free to visit the island or relax. 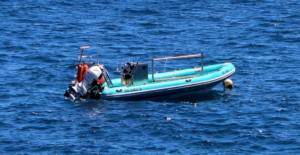 Having more boats also allows us to always do small groups, in order to always have safe and pleasant dives. No Limit X: From the beginning until today, a boat with many adventures to tell! 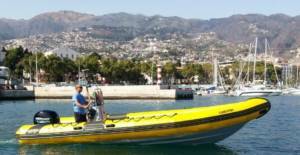 For groups we have also others boat that we can use, we just need to know how many you are… There is no problem, just solutions! 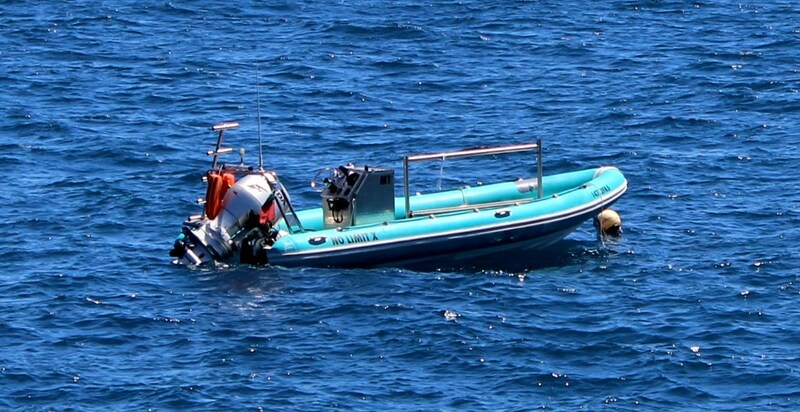 Have fun diving with us, the boat trip is a great opportunity to discover something about Madeira, make friends and maybe… to see dolphins and whales. Discover the dive spots you can visit!